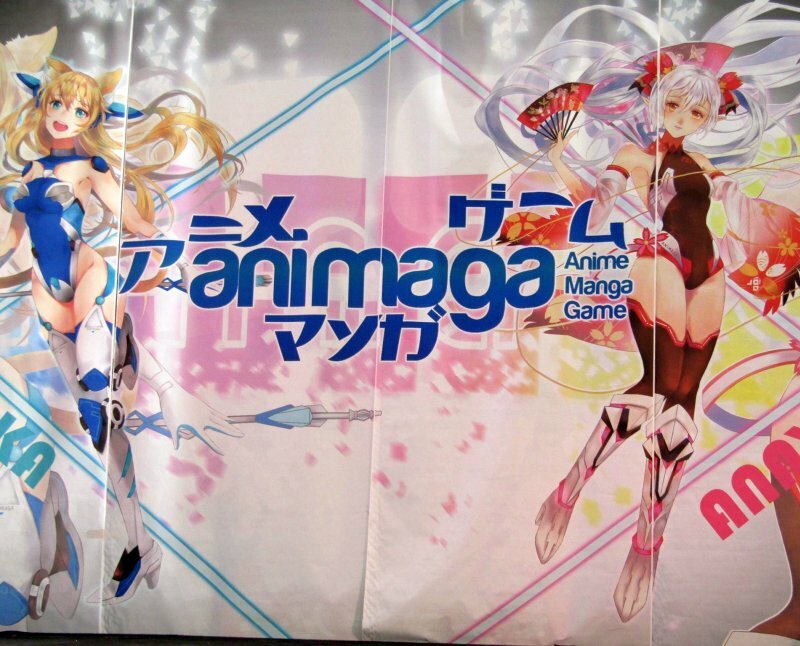 The 4th edition of the ANIMAGA convention was held over the weekend of September 16-17, returning to its’ original location – the glorious Royal Exhibition Buildings. With a couple Anime voice acting guests and professional cosplay artists, the convention had a balanced selection of themed vendors, activities and panels. (Official entries) Sunday 17 Sept.